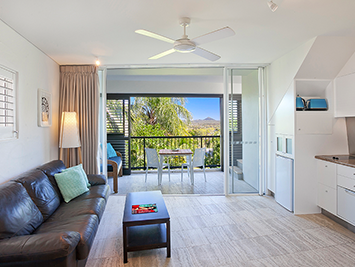 Noosa Blue Resort is Noosa Heads’ best priced accommodation in the best position! 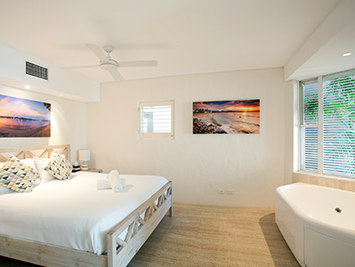 Positioned right in the heart of Noosa Heads. 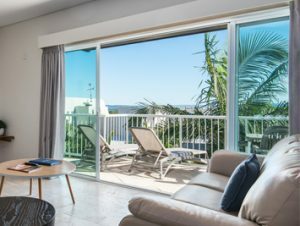 Where else can you be within walking distance to Hastings Street, Main Beach, Noosa National Park, the surf breaks, Noosa Junction and Noosa itself for this price? Noosa Heads, Queensland! 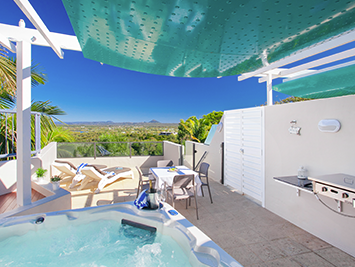 Noosa Blue Resort features a year round outdoor pool, terrace and sun terrace and on site free private parking. 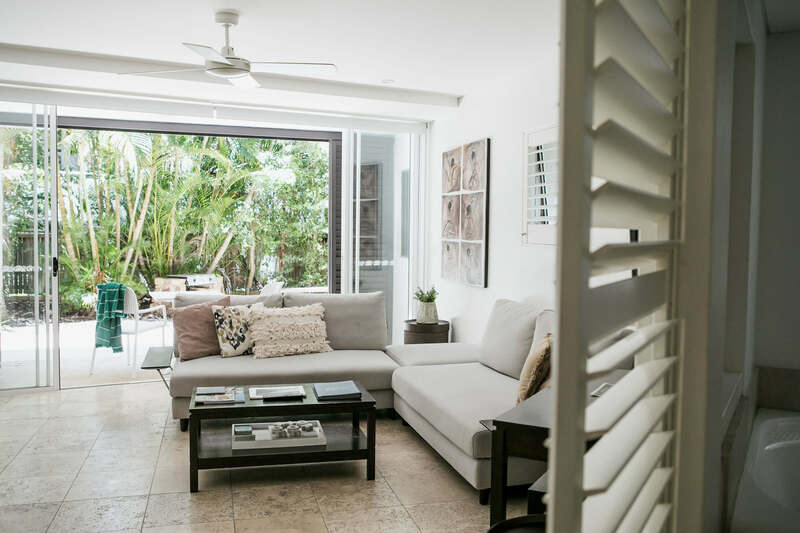 Enjoy a private bathroom with spa in some rooms or maybe sit on your terrace balcony in others. Onsite Cafe, free WiFi, lagoon pool and only a short walk to the Noosa visitor information centre. 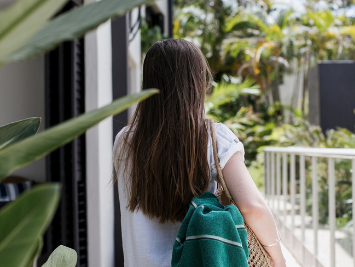 Please note: Noosa Blue is undertaking a revitalisation of our main pool area commencing 7 May 2019 for approximately three weeks. The main pool, located near Reception, will be unavailable to guests during the renovations. Our second pool, located near the Oasis section of the resort, will be available for use. We look forward to sharing the revitalisation with you on completion. Noosa Blue is a unique and stylish resort built with inspiration from Mexico’s most revered architect, Ricardo Legorreta and his philosophies of Earth, Sky, Light and Colour. Walls and plaster. Essence of beauty. Spirituality of life. All elements come together to create a relaxing, tranquil resort. 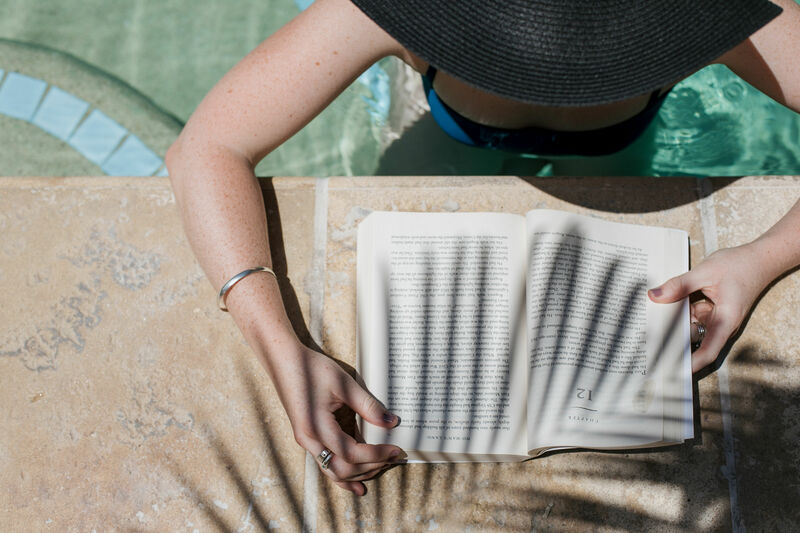 We’re undertaking a beautiful revitalisation of our main pool area in May, and while the works are underway we’re offering a special deal on accommodation. Stay 3 nights in a Deluxe Suite or Penthouse Suite between 7 – 31 May and only pay for 2 nights. *Offer valid 7 days per week for stays between 7 – 31 May 2019, subject to availability. Valid for new bookings only. Terms and conditions apply. Special only available by booking directly with our friendly resort team via email (reservations@noosablue.com.au) or phone (07 5447 5699). Our Oasis pool will be open during renovations and we are only a few minutes walk to beautiful Noosa Main Beach if you would like to swim during your stay. Book 3 nights in a Deluxe Suite or Penthouse Suite and receive a 25% discount on accommodation. *Offer valid 7 days per week for stays between 1 March – 4 April 2019, 29 April – 6 May 2019 & 29 May – 28 June 2019, subject to availability. Valid for new bookings only. Terms and conditions apply. 4 nights for $600! 4 nights in a Deluxe Suite for two people for only $600. *Valid Monday to Thursday nights between 28 January – 18 April & 23 April – 27 June 2019. Subject to availability. Valid for new bookings only. Terms & conditions apply. Book your Midweek Magic special directly with the resort via email (reservations@noosablue.com.au) or phone (07 5447 5699). Have a question? Call our friendly staff today on 07 5447 5699.